August will be filled with travel and fun in Germany, Austria, Italy and Ireland. 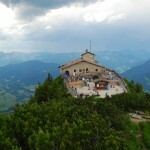 On August 4: Greg van der Werf arrives in Rothenburg ob der Tauber from California. 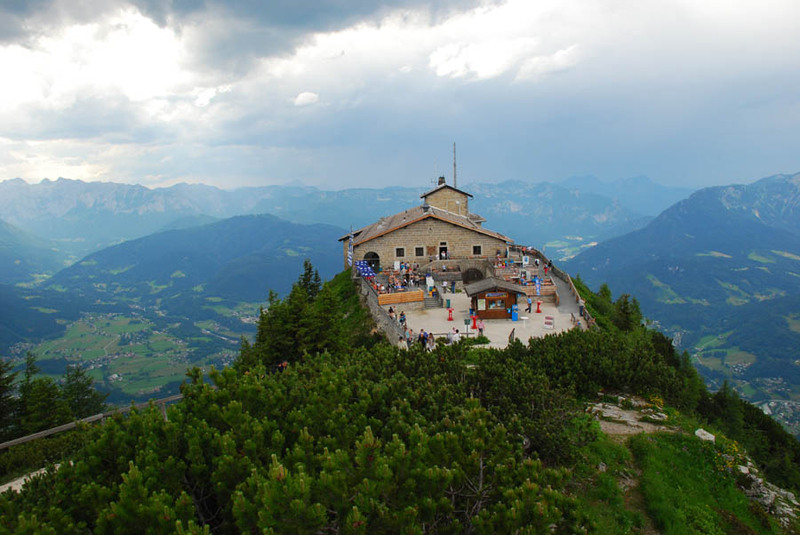 Greg will be spending just over two weeks “goofing off” with European Focus Private Tours owner James Derheim in Berlin, Dresden, the Erzgebirge, Munich, Berchtesgaden, Schwangau and northern Italy near Merano. Greg is a client who last took a tour in 2000. He’s back for a free-wheeling adventure, please follow our footsteps here. On August 23: Three-time guests Bob and Paula Leitzell arrive in Dublin with two-time guest Audrey Thompson (Paula’s sister) for a spin around Ireland. We see Dublin, the Cashel area, Cobh (Queenstown) plus the Ring of Kerry, Dingle, Kenmare and more until September 1. Jim flies back to Frankfurt just in time to be refreshed and ready for mother and daughter Jane and Rachel to arrive for their 2-week tour on September 2. Posted in Europe Tours and tagged private tours in august.